Located in the heart of the Coonawarra Vineyards on 2.4 hectares of landscaped grounds, Chardonnay Lodge is a well established Wine Resort for travelers appreciating fine food, wine and accommodation. 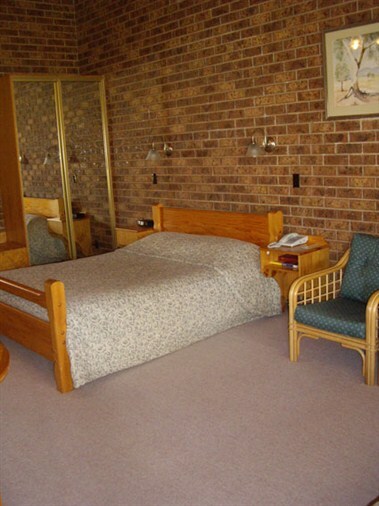 Our 39 large suites are perfect for individuals, couples plus families and groups. 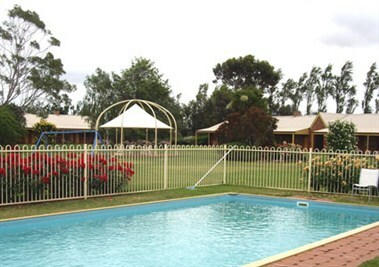 We're ideally situated mid way between Adelaide and Melbourne. 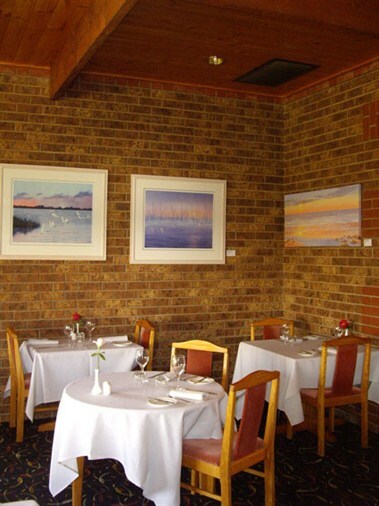 Our dining room features the best of Limestone Coast's regional cuisine and is open for dinner seven days a week from 6.30pm. 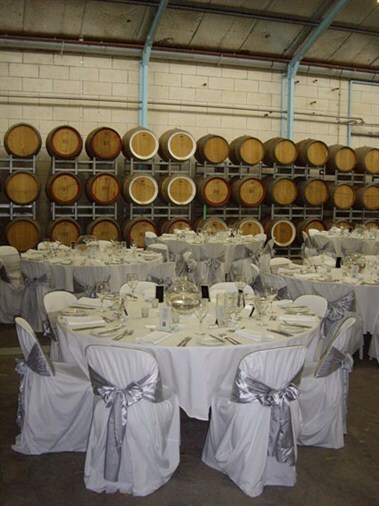 Chardonnay Lodge is one of regional South Australia’s most respected wedding reception venues with over 23 years of experience in providing excellent food and service. 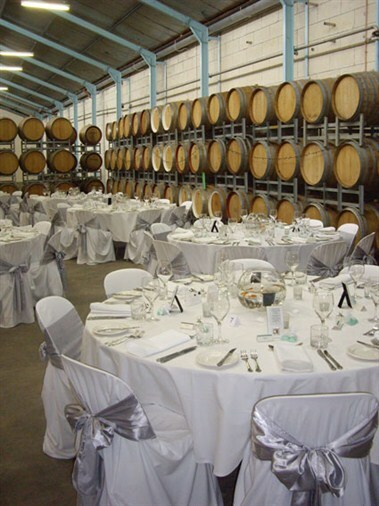 Chardonnay Lodge, situated in the heart of Coonawarra in South Australia's Limestone Coast is one of the region’s most respected conference venues. We have over twenty years of experience in providing a high standard of food and service. With the advent of our new business, The Poplars Winery, we are now able to offer Chardonnay Lodge for your exclusive use during the day for conferences and private parties.